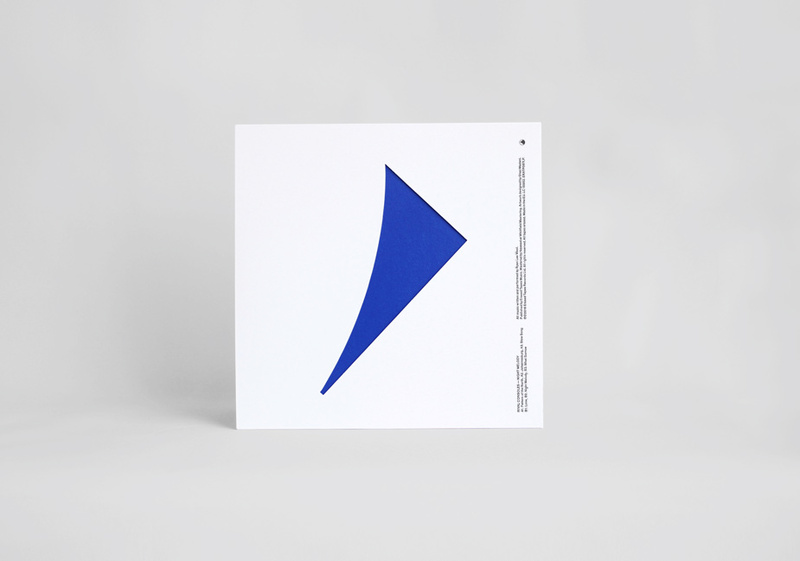 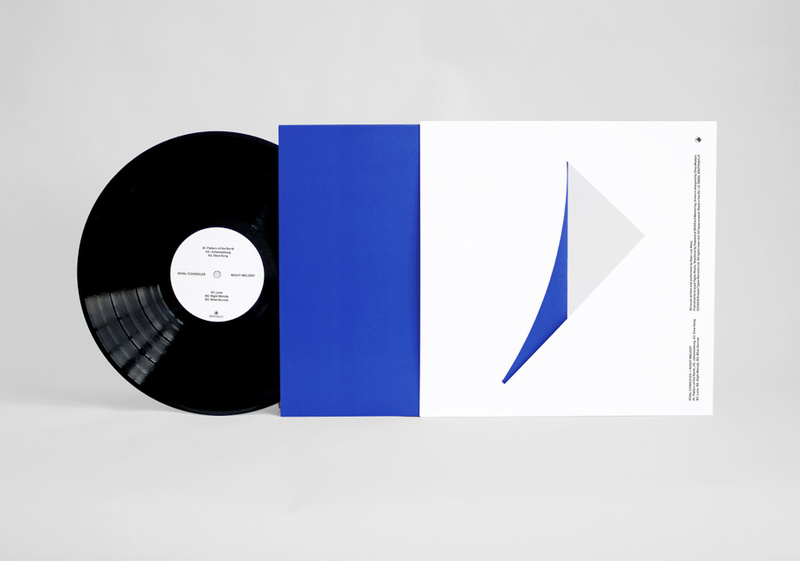 Design for an album by Rival Consoles. 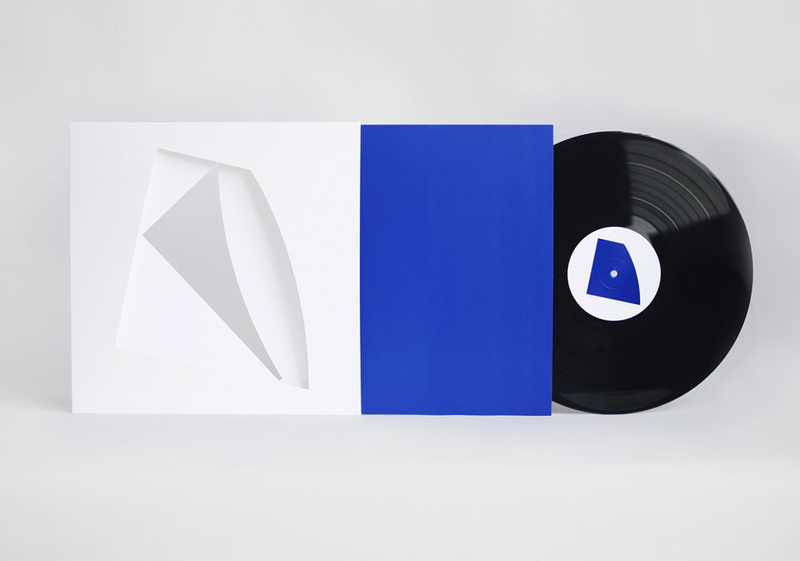 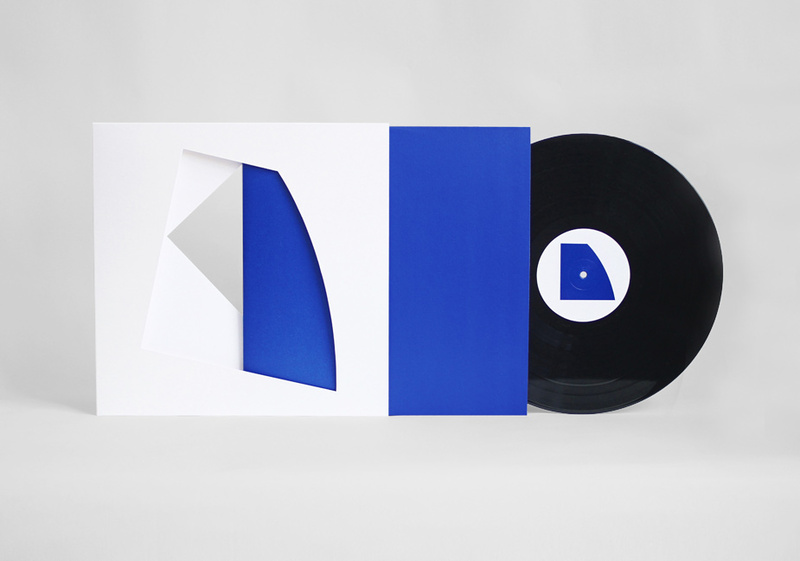 Inspired by shadows and reflections, the abstract forms die cut from the album sleeve offer a window onto an intense blue layer beneath distilling the artist’s vision of the night. 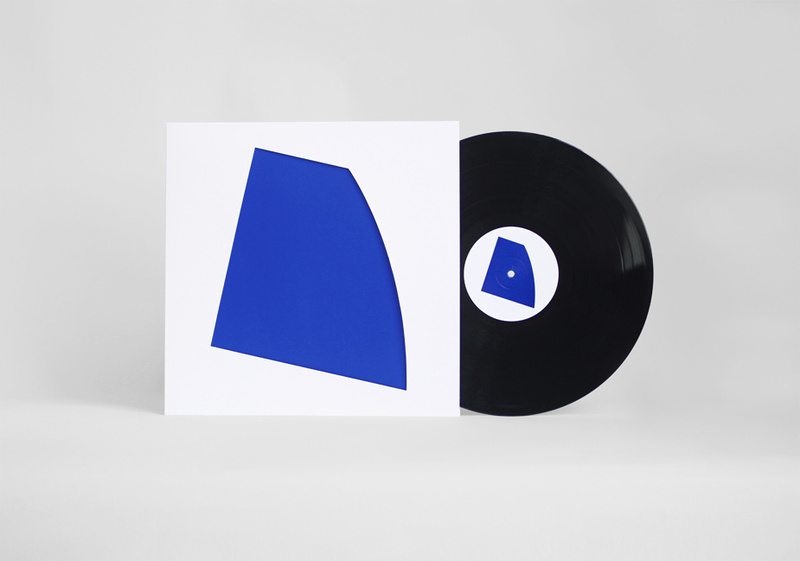 As he puts it “Night Melody was born out of and shaped by long hours working into the dark”, and is the result of a very personal journey.